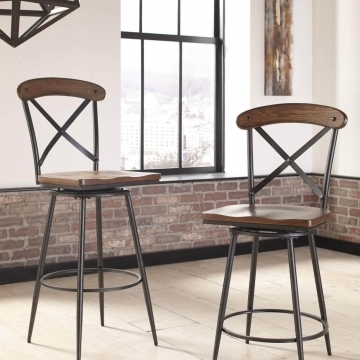 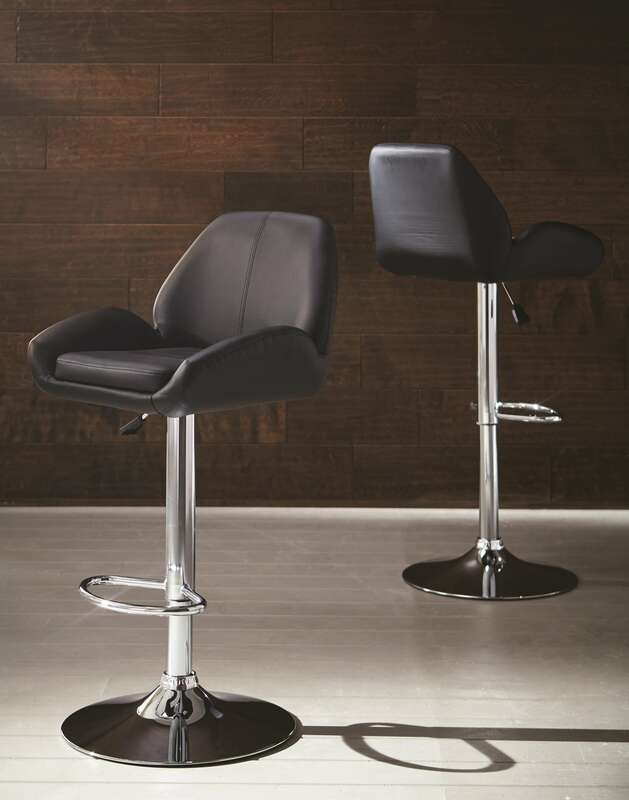 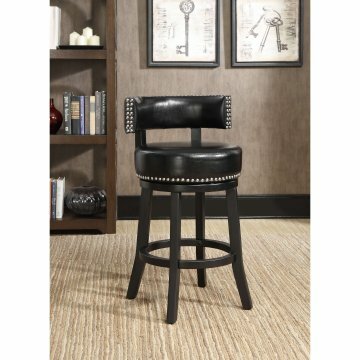 The Black Bar Stool is a contemporary bar stool. This stool is adjustable from counter to bar height with a gas lift. 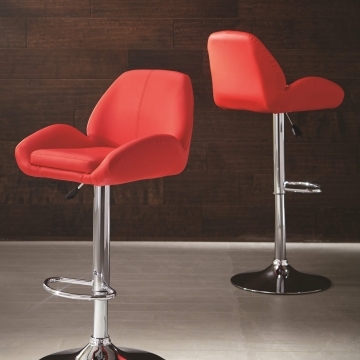 The set is complete with a wide chrome base. 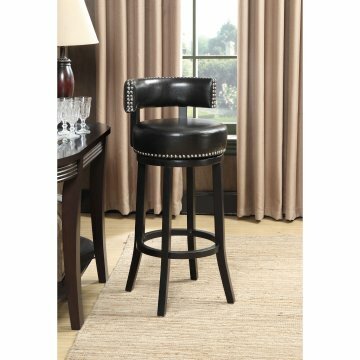 ** Bar Stools are sold 2 per box. 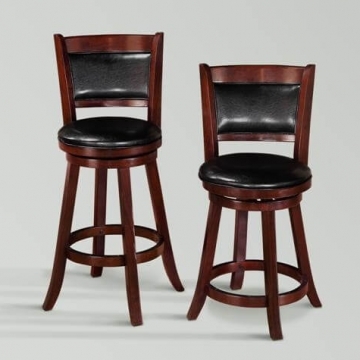 So for every single order you will receive 2 bar stools.